Fantastic hostel wonderful staff great breakfast and evening meals in a perfect location and would happily recommend the hostel and hope to come back again. When would you like to stay at YHA Blaxhall? YHA Blaxhall is the ideal base for exploring everything that the Suffolk coast has to offer. 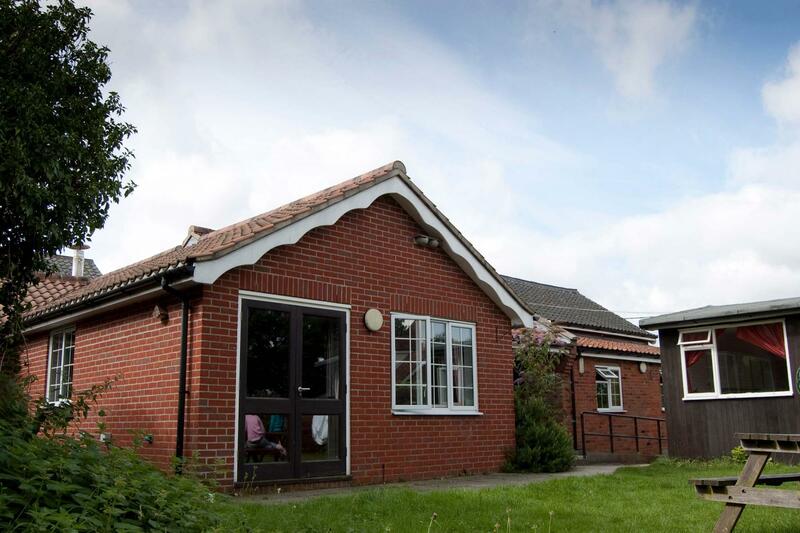 Comfortable and inviting, this former school building is at the heart of the village, which sits on the edge of the Suffolk Coast and Heaths Area of Outstanding Natural Beauty, one of the preeminent areas for wildlife watching in the whole of Britain. Cosy up with a book in our quiet lounge, or relax on our garden picnic benches and enjoy being surrounded by flowers, should the weather be favourable. Towels and toiletries: Towels and toiletries are not supplied but these are available to hire or purchase from reception. Bedding is supplied. Pets: Dogs can stay on our campsite. You can bring your dog for free if you are camping in your own tent. Pets are not permitted in the hostel accommodation at YHA Blaxhall however, assistance dogs are welcome throughout, please advise upon booking. Make this hostel your home for a few days by booking the whole place for yourself! 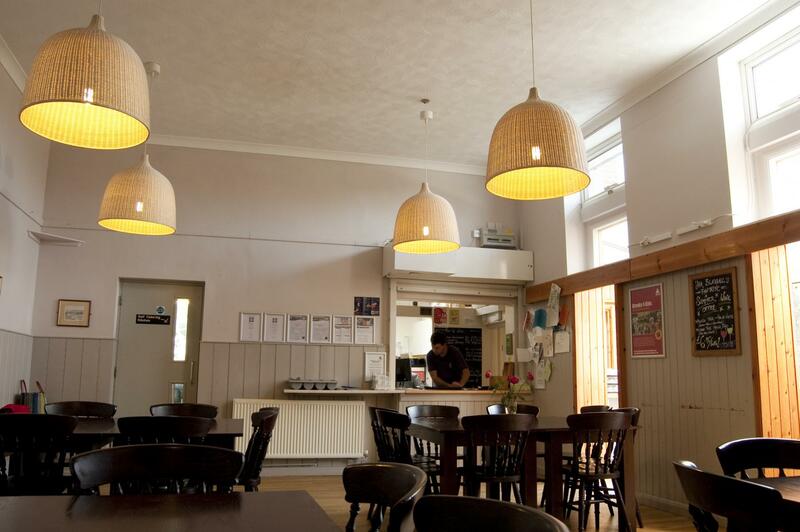 Visit our YHA Exclusive Hire website for more details. Open for bookings from September until the end of March. YHA Blaxhall offers ideal accommodation for school parties who are learning more about history or the natural world. Situated in an Area of Outstanding Natural Beauty, the hostel accommodates 40 people and provides group catering. Visit the YHA School Trips website to book your school outing. YHA Blaxhall is run by Amy and Jamie. Amy’s family are Suffolk born and bred and the rest of the hostel team are local too so there is a wealth of knowledge of the area right on tap. Amy and Jamie’s perfect day in Suffolk would include a trip to National Trust Sutton Hoo to explore the world of the Anglo Saxon Kings, fish and chips at Aldeburgh with a promenade up the beach to see the outstanding Scallop Shell sculpture, ending with a wander round the nature reserve at RSPB Minsmere to see as many birds, deer and other wildlife as you could dream of! Manager recommends: Our perfect day would be a trip to National Trust Sutton Hoo to explore the world of the Anglo Saxon Kings, fish and chips at Aldeburgh with a promenade up the beach to see the outstanding ‘Scallop Shell’ sculpture, ending with a wander round the nature reserve at RSPB Minsmere to see as many birds, deer and other wildlife as you could dream of. Snape Maltings is just two miles away. Snape has something for everyone, from art galleries and sculpture gardens to river boat trips and beautiful walks along the edge of the River Alde. Snape Maltings Concert Hall is home to the Aldeburgh Festival of music, founded by composer Benjamin Britten and tenor Peter Pears.